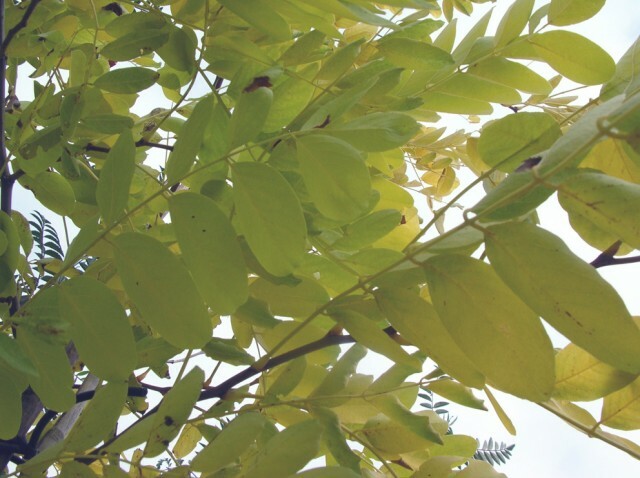 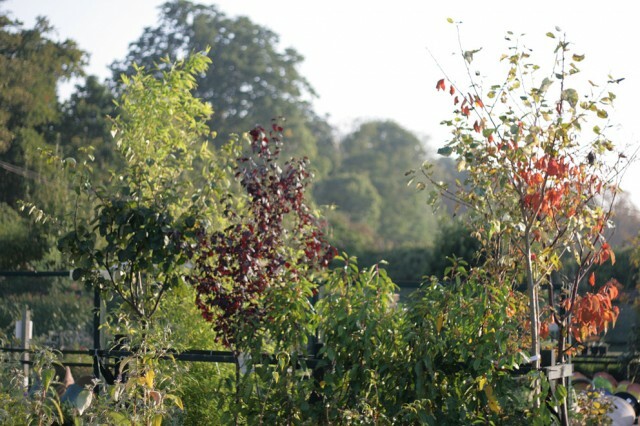 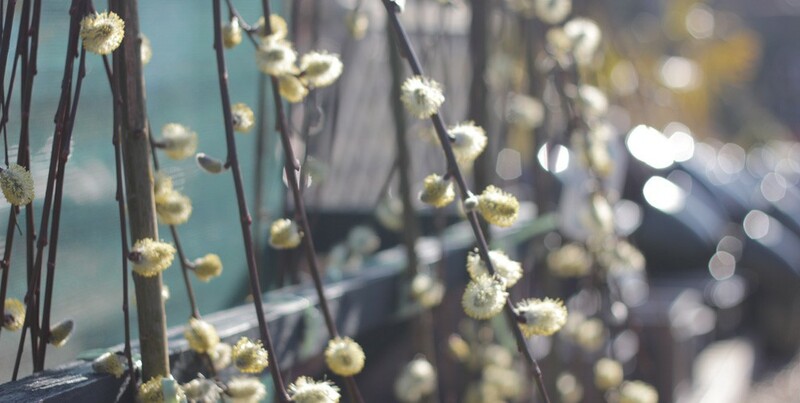 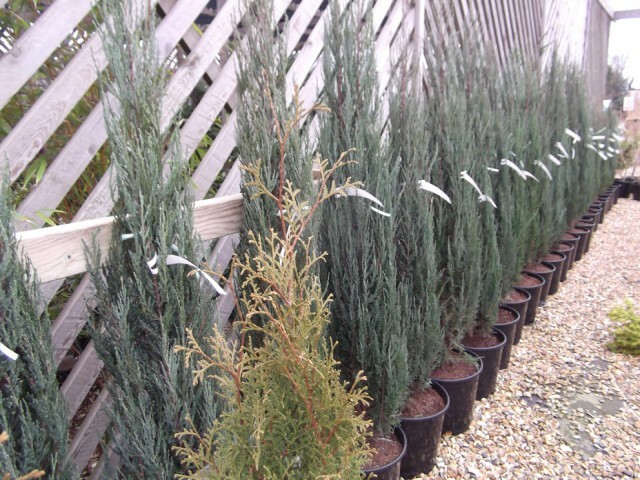 A large selection of trees are available, local delivery can be arranged. 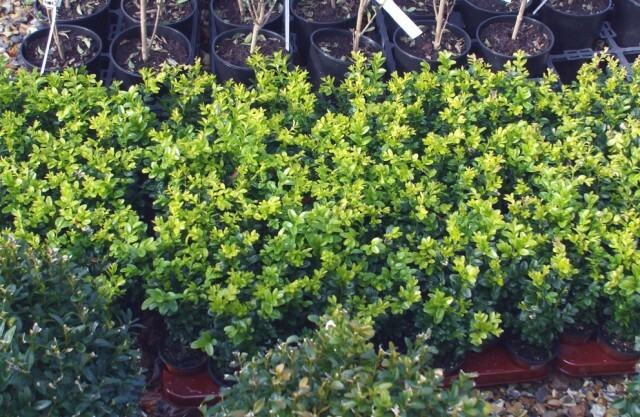 Hedging plants are available from stock or to order. 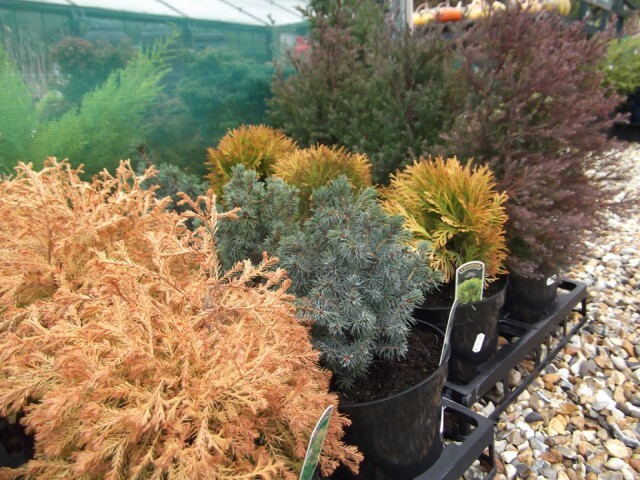 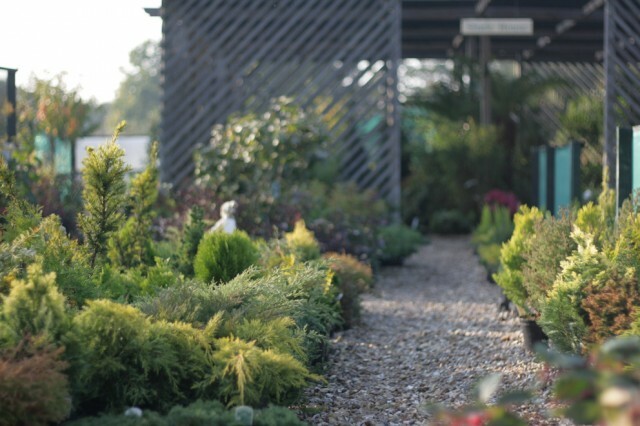 Conifers in all shapes, colours and sizes – from miniature to larger specimens.